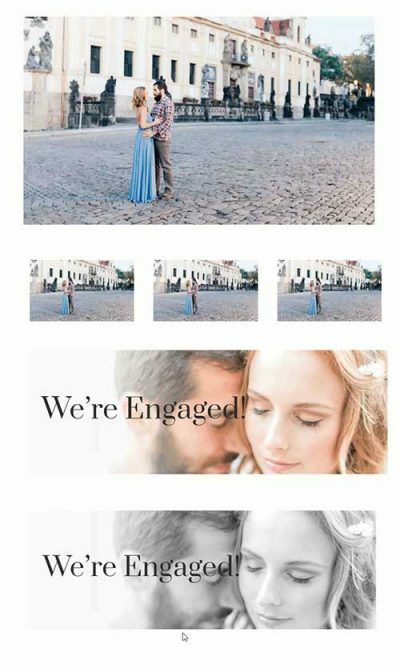 The following Art & Photography layouts for Divi can be used in your website running on Wordpress and Divi Theme. Some Art & Photography layouts can be imported to the Divi layout library and some are available directly within the Divi builder itself as pre-defined layouts. Select a Art & Photography template from the directory below, then click the view layout button to find full details of where to download the Art & Photography layout and any additional information from the layout developer. Find all the best Art & Photography layouts for Divi in the Divi Layouts Directory. FREE! Tags: divi marketplace, elegant themes, free layout pack, layout pack, photo shop, photography. FREE! Tags: artists, best, crafts, dark, elegant themes, elegant themes black friday, free. $79.00 Tags: best value, divi-den, layout pack. FREE! Tags: 1 (one) page, divi-den, free, hover effects, photography. FREE! Tags: 1 (one) page, event, free, motion edge design, photography. FREE! Tags: beans web design, black, dark, multi-page, photography. Ken Burns image hover FREE!